Luxury Residence and Investments in New York, We Provide Boutique and Customized Service to Our Local and Global Clients. Thank you for visiting Lin Pan Realty. On the firm’s fifth anniversary, Lin Pan, the founder and broker of Lin Pan Realty Group, the first Chinese real estate brokerage founded in Long Island New York, had an interview with Sinovision TV station. We are dedicated in customized and professional real estate service for every value client, and we fully understand the needs and appreciate the value of diversified clients from all over the world. Lin thank everyone who helped and supported the growing of the company, in the next five years, we are ready to get more involved into real estate investment and development in metro New York, and become your one-stop gateway for your residential and commercial real estate needs. 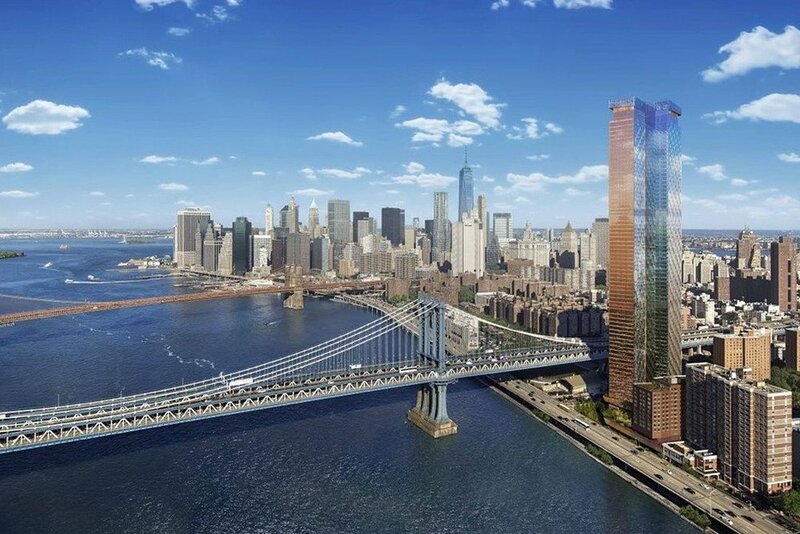 Modern glass condominium, 800-foot-tall tower located on the edge of the New York Harbor. A true vertical village, The luxurious interiors combine style & quality. New Luxury Condominium, Located In Elmhurst Queens, 15 Years Of 421A Tax Abatement. Manhattan View & Roof Terrace. Close To M/R/7 Train. Beautiful 5 Bedrooms 4.5 Baths Custom Made Colonial Is Located On A Cul-De-Sac Private Block, Spacious Wide Open Floor Plan, Custom Master Suite. ““Highly Recommend: Lin Pan Realty provided services for me and several of my friends. Their service is not just limited to real estate; they are very professional and meticulous, and think for customers from all perspectives. Real estate market reports are out for the Q4 of 2018, and one company’s numbers show new price records are being set in Queens and prices are on the rise in Brooklyn too.